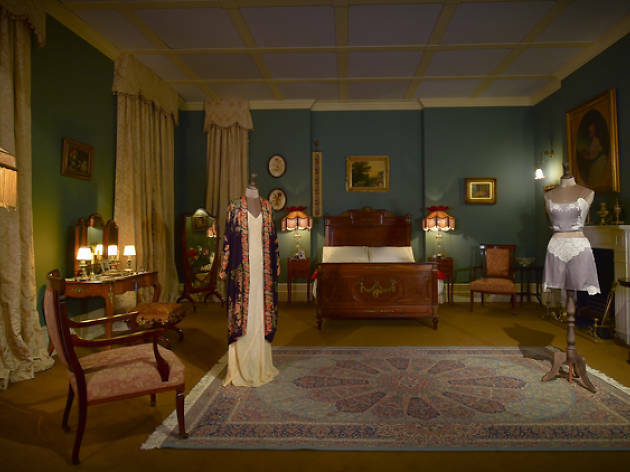 Go back in time to post-Edwardian England and relive your favourite moments from Downton Abbey as it debuts its first-ever exhibition on our shores. 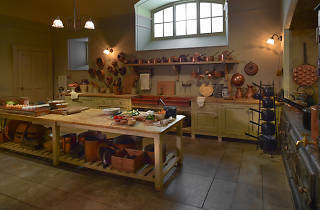 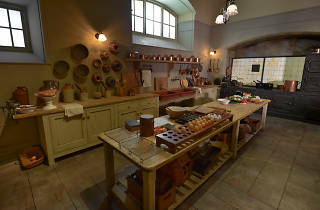 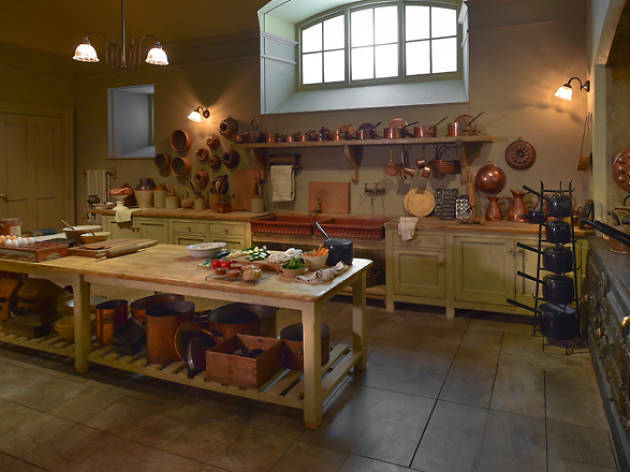 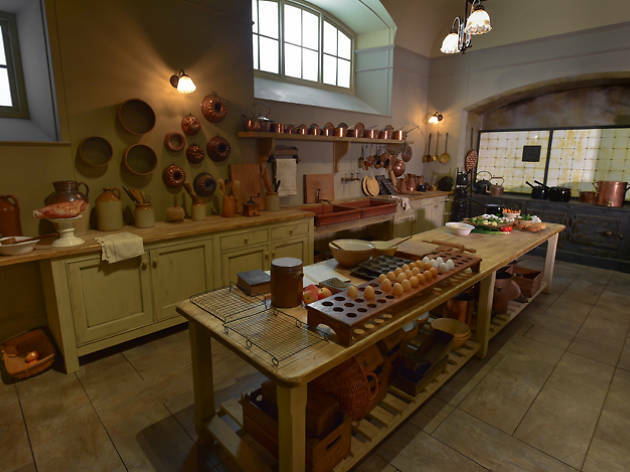 See locations from the Emmy award-winning show come to life as you take a peek into the Great Hall, Lady Mary’s bedroom, Carson's pantry and even Mrs Patmore’s chaotic kitchen. 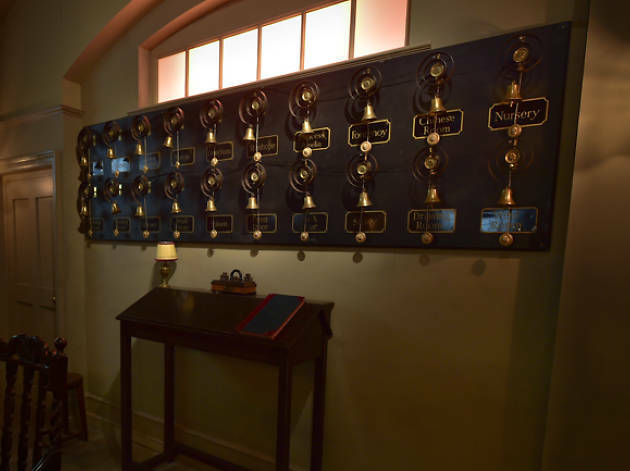 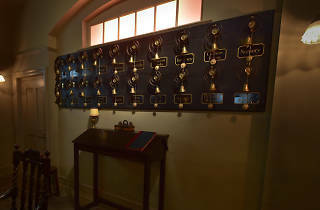 Fans can get up-close with official artefacts such as the bell board used in the servants’ dining room and the telegrams sent to Lord Grantham. 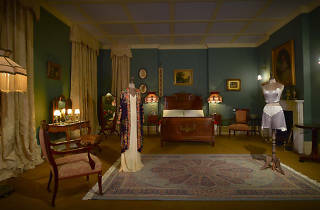 That’s not all – on display are more than 50 costumes worn by the cast, including Lady Mary's and Edith’s wedding dresses, and never before seen clips featuring characters like Lord and Lady Grantham.